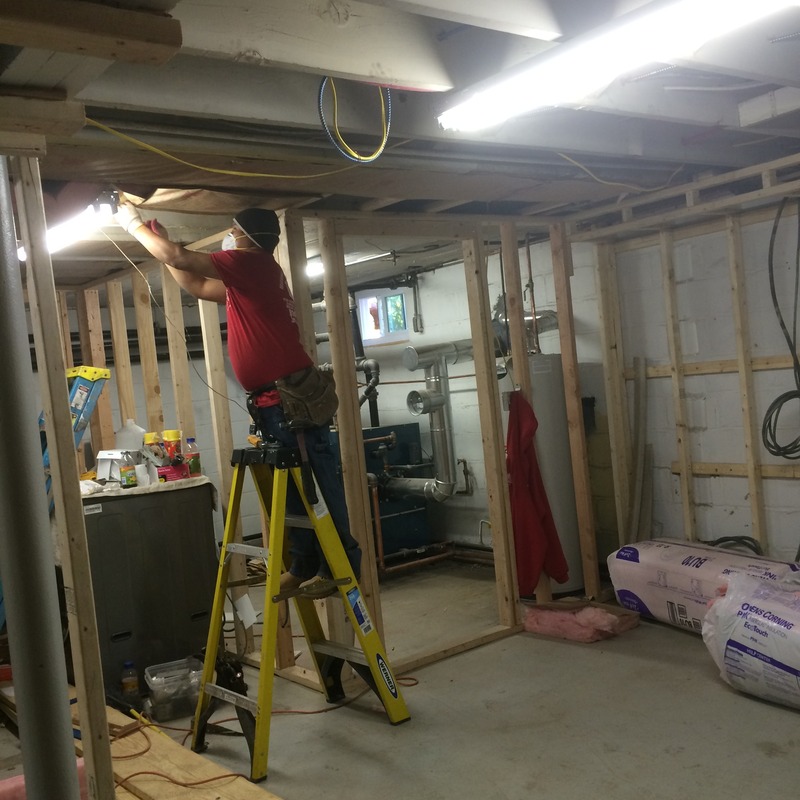 Riverview General Contractors was created with the purpose of providing complete professional services to our clients. We have excellent references and deliver professional quality service. We offer our customers the most effective solutions to meet their needs and to achieve our customers' goals by following standards of accountability and professionalism that set us above our competition. Clients trust us to offer thorough planning, plan execution, quality control and assurance to meet important deadlines. We deliver high-quality construction for each and every project. 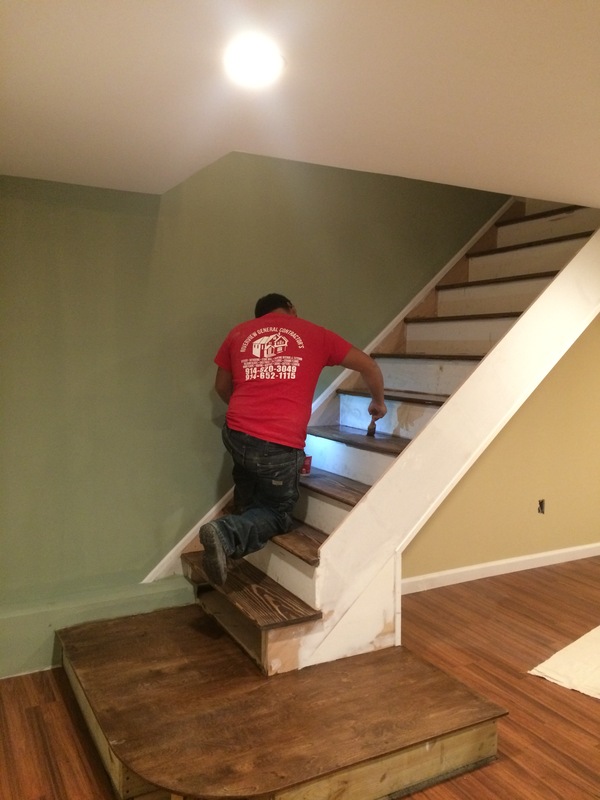 Check out samples of our recent work,and you'll agree that we're the best choice for your Yonkers area home renovation project. © 2014 - 2018 Riverview General Contractors, Inc.. 9 Riverview Place Yonkers, NY 10701 Phone: 914-620-3049 All rights reserved.